If you currently mail postcards for your business and target your customers by a geographic area then this new mailing program by USPS is for you. 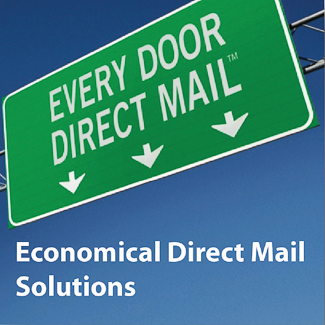 EDDM (Every Door Direct Mail) by the US Postal Service that enables businesses and organizations to mail at an astounding 17.5 cents per postcard without even needing to have a mailing list. This also saves the cost of addressing, sorting and data base management. QPS can help with all the USPS regulations to get your mail into the hands of new clients and save you on your marketing budget. QPS designs, prints and mails it for you.